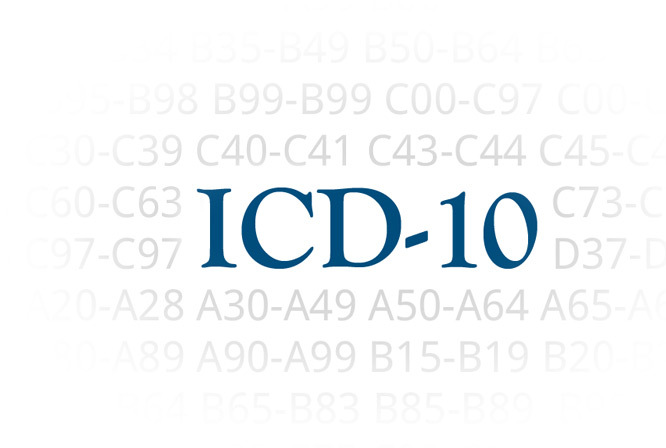 Are you ready to transition to ICD-10 on October 1, 2014? To help make sure you’re prepared, CMS has released a new MLN Connects™ video on ICD-10 Coding Basics. To receive notification of upcoming MLN Connects videos and calls and the latest Medicare program information on ICD-10, subscribe to the weekly MLN Connects™ Provider eNews.